Are you looking for the right Keller TX Self Defense Classes For Kids? Perhaps you’ve got children in your household who are showing an interest in learning Taekwondo. 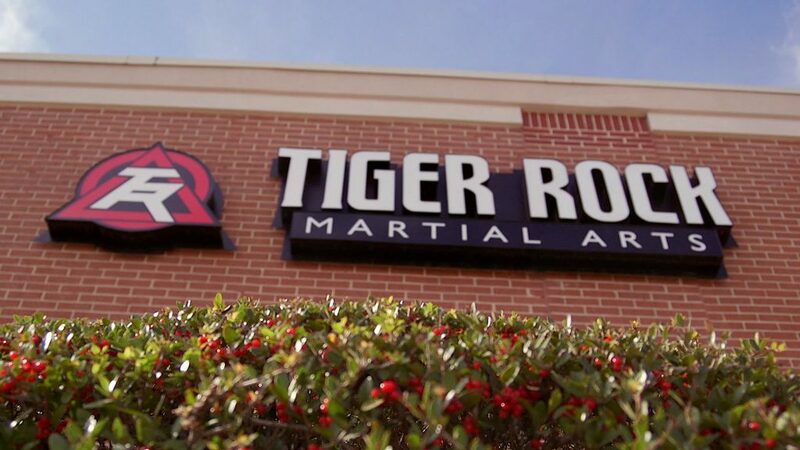 If you’re still on the lookout for the dojos that will meet your needs, Tiger-Rock Martial Arts is here to help. Our team of instructors has the resources and mastery you’re looking for. Read more to learn about our classes! As a parent, you most likely want to make sure your child has a great grasp on how to handle danger. In today’s society, it is unfortunately not unheard of for people to be randomly approached by assailants. If you’re someone who frequently walks alone, it’s important to stay on the alert in case something like this happens. Are you worried about your level of safety, and you’d like to start getting better at defending yourself? The professionals at our TRMA dojo are here to give you the guidance you’ll need to start developing your skills. TRMA is not new to the martial arts scene. Our first dojo was born back in 1983. Today, we currently have over a hundred locations around the nation. We are the number one martial arts franchise in all of America, and our brand continues to see new heights. If you’re trying to find a reliable dojo with a great reputation, Tiger-Rock is the place to be. Our team is certified and experienced in teaching Taekwondo and self-defense. This is a decision you’re not going to want to take lightly. Defending yourself is something that could have a huge impact on your life. You never know what’s out there, and calling out for help isn’t always the most efficient thing to do. Make sure you’re properly prepared to handle the curveballs that life throws at citizens. It’s not always fair, but you can make it out alive by honing your self-defense skills. There is a medley of benefits that are closely associated with self-defense classes. Are you someone who has a lot of mental lapses during your days? Perhaps you’re unable to study or work as efficiently as you’d like because of these types of problems. This is something that everybody goes through, but it’s important to get it handled quickly. Before these dilemmas cause real consequences to enter your life, train here at the Tiger-Rock studio. We’ll make sure you have the skills you need and the discipline that’s required. You’re going to have to be mentally aware when you’re practicing self-defense. Things can change in a matter of seconds, and there are no moments to relax or get comfortable. When someone approaches you, you won’t always have the luxury of being able to cry out to someone else to handle the issue for you. As a result, make sure you’ve got our instructors’ guidance in the back of your mind so you can be prepared. We’ll help you sharpen your cognitive abilities so you can be mentally on point throughout encounters like these. Sharpen your mind by joining our Keller TX dojo! There are a plethora of studies that show the positive benefits and effects of signing kids up for martial arts at a young age. Did you know that this can actually reduce violence amongst children? While you might think that karate and Taekwondo are associated with bullying, this is not the case. You’re probably trying to make sure you have kids who can settle their differences easily. If you sign them up for martial arts, they’ll learn discipline, respect, and communication skills. You’ll be able to grow with our instructors behind you every step of the way. The high-intensity drills we put you through develop the instincts you’ll need to survive. When you’re faced with a true form of danger, you won’t have much time to think. Because of this, you’ll need lifelike repetitions that give you the practice you need. Our professionals have helped students from all types of backgrounds learn this. If you’re ready to get better, we think you’ll be able to accomplish that with our pros helping you along the way! Our classes are for people of all ages. Are your toddlers interested in learning more about danger awareness? Maybe you have adolescents who would like to be prepared to protect themselves in case something happens at school. Not only can we cover both of these bases, but we also have courses for our adult students. 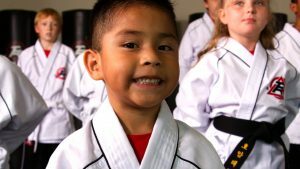 We’re a family-friendly dojo that embraces the magic of learning Taekwondo as a cohesive household. In our dojo, there are no such things as shortcuts. We also expect our students to reach a level of respect for one another while also respecting the instructors. Because of this, we think your family will be able to improve with Tiger-Rock in your life. Our staff wants to make sure you, the pupil, get the most possible out of what we have to offer. If you’re ready to start getting better, this is the place to be. When you’re ready to get involved with the best Keller TX Self Defense Classes For Kids, reach out to Tiger-Rock of Keller. 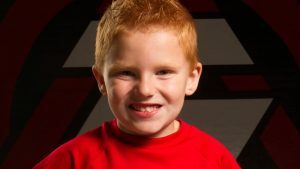 Our team is prepared to give your children the guidance they need to become masters of the martial arts and self-defense. For more information about our classes, contact us or visit our dojo today. Our team of experts is ready and willing to give you more information on the many courses and programs we have for prospective students. Keller is a city in Texas that is a part of the Tarrant County. If you’re trying to find a small city with access to the greater Dallas-Fort Worth areas, this is it. Our community is very safe and somewhat quaint. People love the small-city charm that it provides without sacrificing metropolitan living. The settlement of Keller was first started in the 1850s, but we didn’t officially incorporate into Texas until a century later.